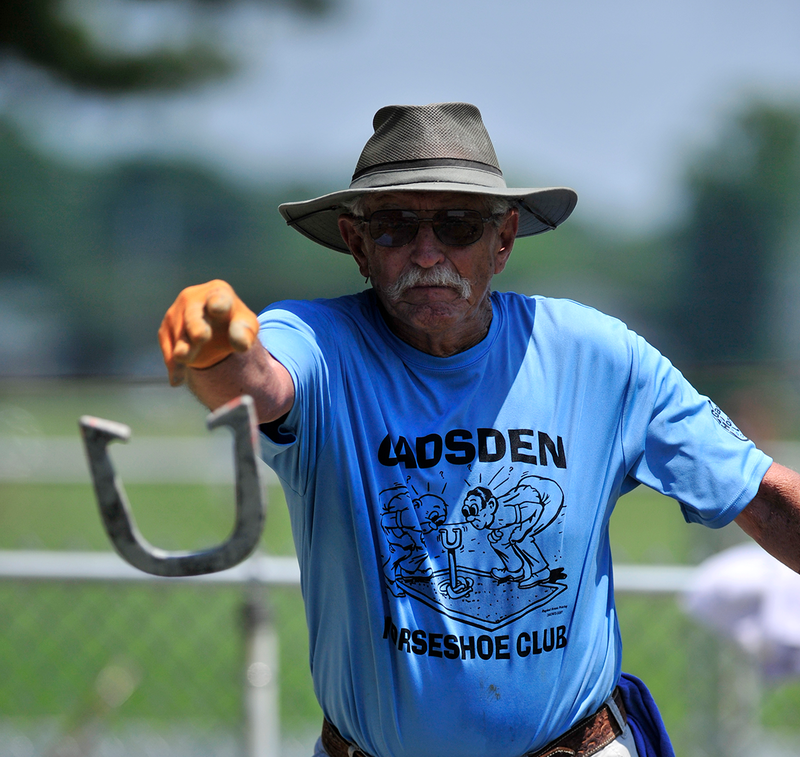 I was walking away from the clang-clang-clang symphony at the horseshoe pit at Brahan Spring Park, where the incredible number of ringers would lead an observer to believe that close indeed not count in this brand of horseshoes. Three men in their 20s strolled past, backpacks full of a colorful plastic discs in every shade of Skittles. “Is that a tournament?” one of them asked me. It is. They are. Both of them. 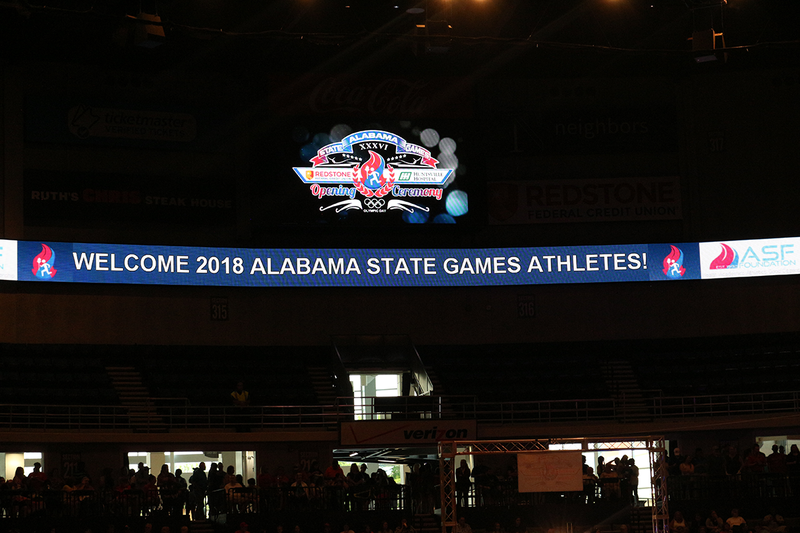 Both of those, and the 27 others competitions of varying degrees that were held last weekend in the Huntsville area during the annual Alabama State Games, the Olympics style event in its 36th year. Along with the aforementioned disc golf and horseshoes, there were other non-traditional sports like pickleball and baton twirling, then the stick-and-ball games like soccer, softball, basketball and baseball, and the individual sports like track and field, swimming, archery and wrestling. The three-day event was anchored around the Opening Ceremonies, with its patriotic fervor and its parade of athletes. Mix in 1,600 athletes in orange T-shirts, the red-white-and-blue theme, indoor pyrotechnics and an a capella singing group, it was quite the extravaganza, climaxed by the Olympic-esque torch-lighting. “Let the Games Begin,” it was proclaimed. Technically, they had already begun, with diving and baseball and shooting sports, but let’s not quibble. Let the Games continue. They’ll be back in Huntsville in 2019, with potential for an even longer run. The machinery to make all this happen is the essence of sport – unselfish, talented individual effort wrapped into teamwork. First, the ASF Foundation staff, which may not catch up on its sleep until Labor Day. 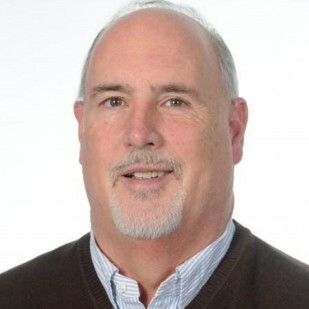 Ron Creel, the founder and CEO, the VPs Jason Perkins and Anthony Terling, staff members like Charles Ferguson and Rachel Ragland and an armada of volunteers. 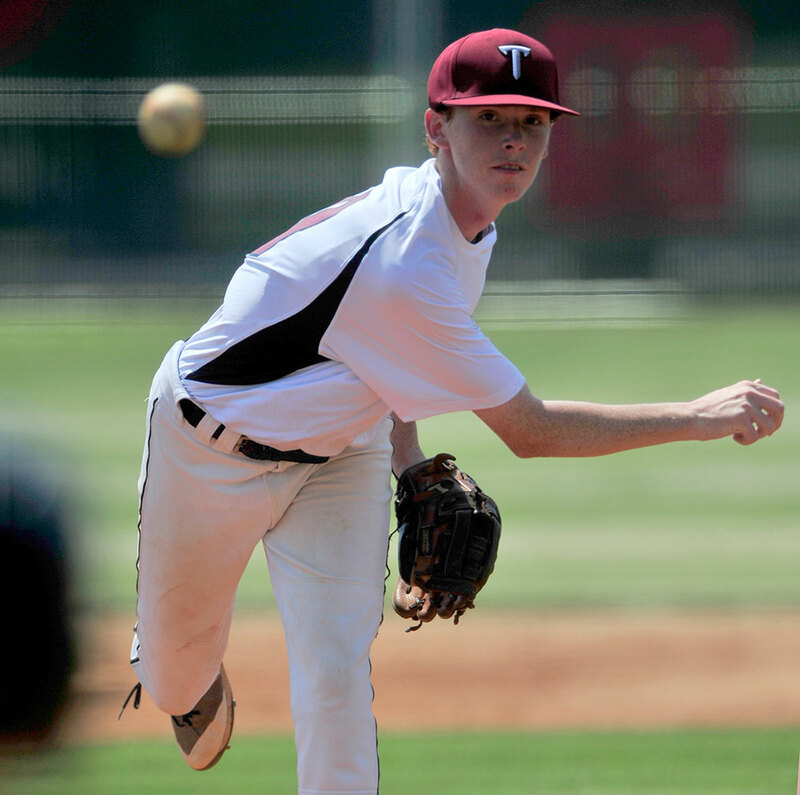 But without the local team, the Alabama State Games would have been a three-ring circus without a tent. The Huntsville Sports Commission, the City of Huntsville Parks & Recreation Department and Huntsville City Schools joined the Huntsville/Madison County Convention & Visitors Bureau in an active hosting role. Then mix in other key partners like Huntsville Hospital Sports Center, the City of Madison, Madison County, the City of Decatur. And all the folks in the hospitality industry who were invaluable contributors. I’ll take away dozens of snapshot moments from the weekend. The endless river of orange, the collection of participants in their bright T-shirts, slowly flowing through the VBC in the parade of athletes. 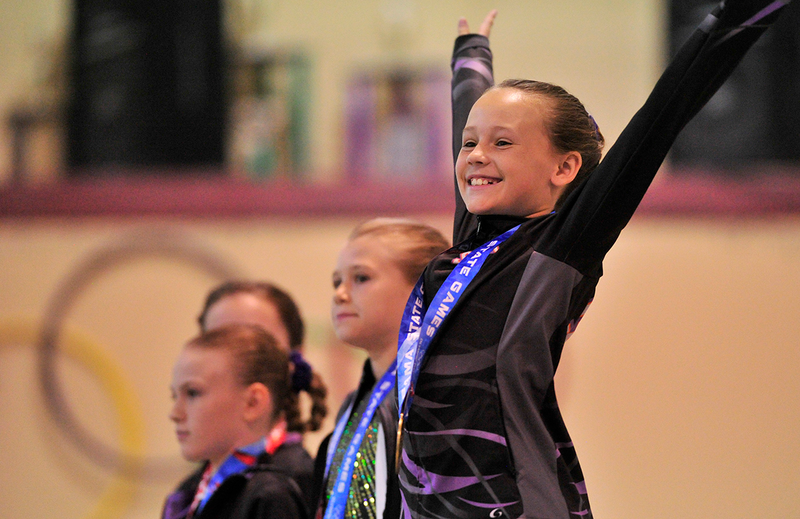 Tiny gymnasts on the medal stand with the flourish of the “Gymnasts’ Wave,” no less exuberant on a platform in a crowded gym than in the international spotlight of Beijing or London. 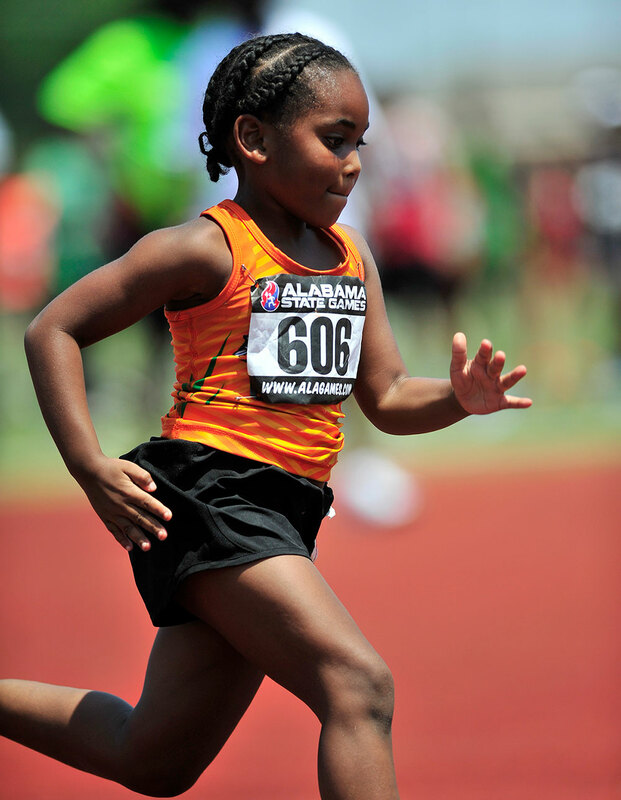 A determined little girl, a half-minute behind her competition, determined to make it to the finish line in the 300-yard run, and the two seasoned runners nearby who whooped their encouragement and congratulations. The organized chaos of constant whistles and pleading encouragement in the wrestling venue at Huntsville High, punctuated by the occasional thump of a referee’s palm against the mat. 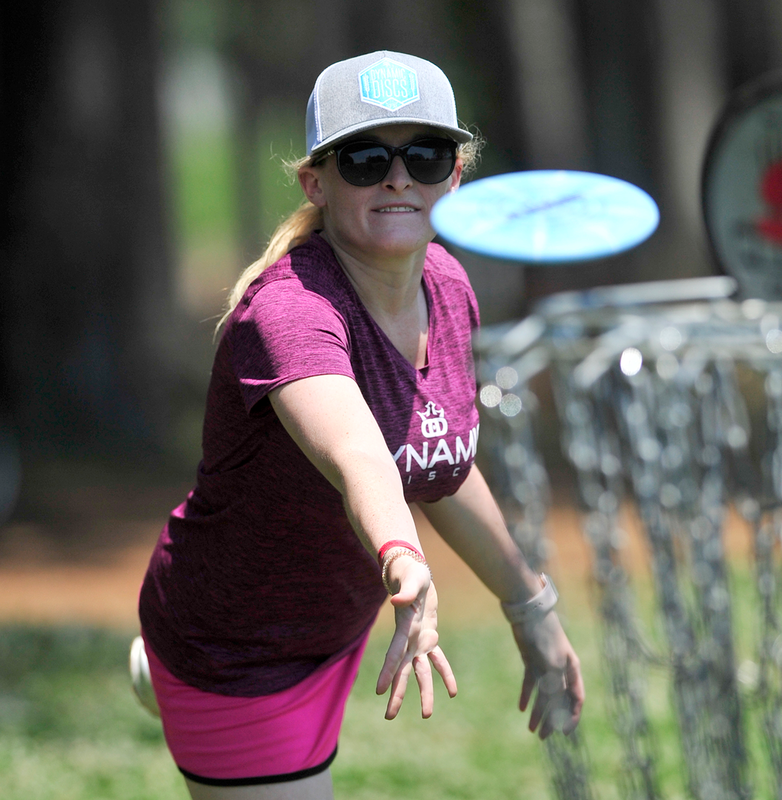 And the sight of a disc golfer – not one of the aforementioned three – flinging his “drive” so far off-course it skittered across the street with an angry rasp and into a patch of tall grass. It wasn’t close – but he had to count it.